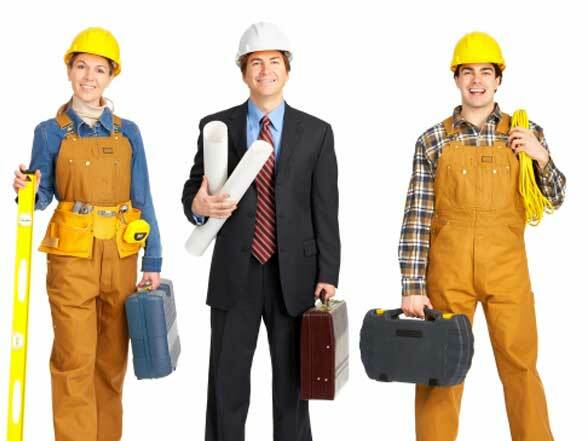 Find local tradesmen near you for any job in South Australia. 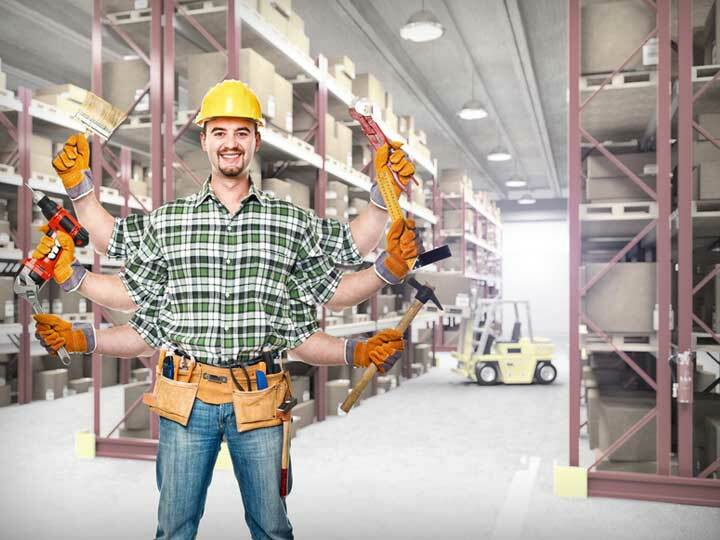 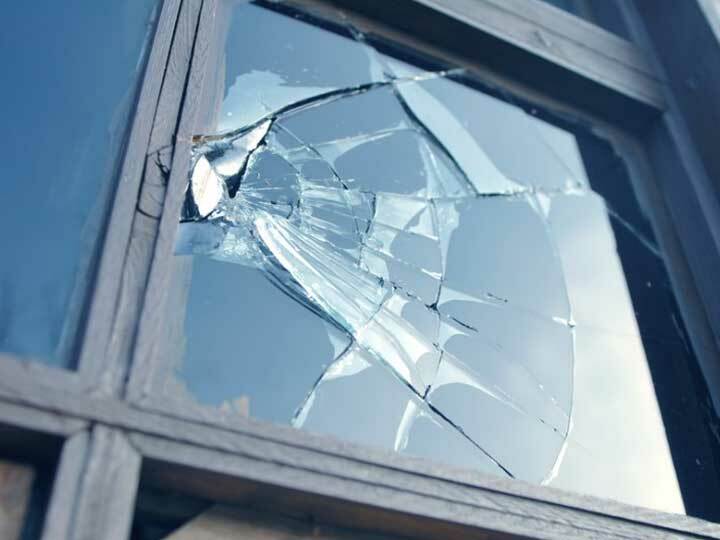 If you are looking at undertaking a home renovation project, living in South Australia, you’ll probably be looking to find local tradesmen near you in South Australia for the job. 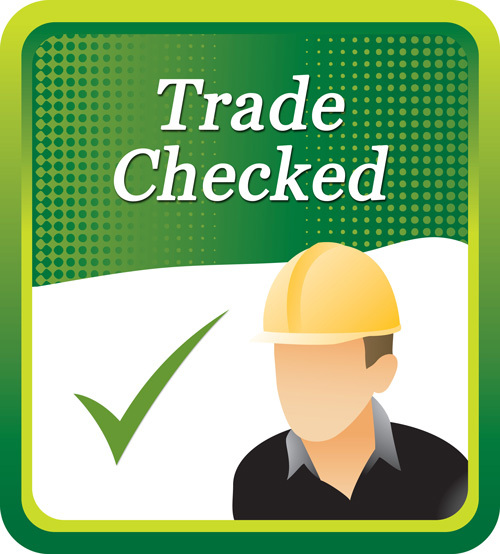 The advantage of using ‘Trades Check’ is you can easily see who is licensed because licensed tradesmen display the ‘Trade Checked’ symbol.